The littlest evergreen lived a quiet life on a peaceful hillside. 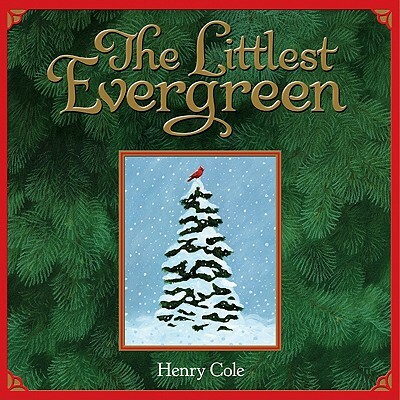 Then one December evening, everything changed. . . .
Henry Cole's The Littlest Evergreen sends a beautiful and timely message about nurturing life.